Lush Florals specializes in contemporary wedding and event florals. We strive to offer unique and personal florals perfectly suited to your event. Please give us a call for your complimentary consultation! Every Lush bride receives a free toss bouquet! 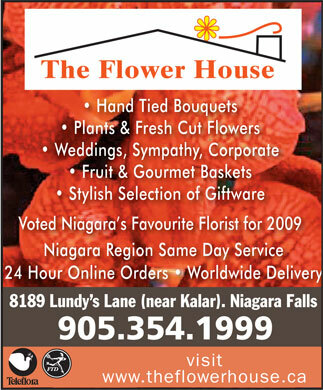 Your Flower Shop should be listed here.